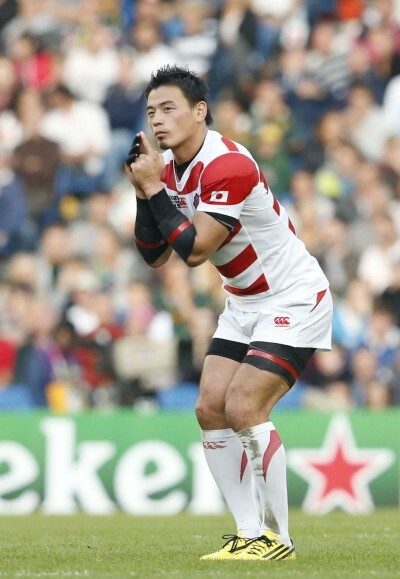 Japan's famous win over South Africa at the 2015 Rugby World Cup, regarded by many as one of the greatest sporting upsets of all time, is to be turned into a movie with an international all-star cast, the film's creator told Kyodo News. Award-winning Australian writer and director Max Mannix said Tuesday that while there were still a few logistical issues to sort out, filming of the movie tentatively titled "The Brighton Miracle" will commence in January on Australia's Gold Coast. "What Eddie Jones and his team did in 2015 was truly magnificent and worthy of being remembered," said Mannix, who was part of the writing team on the production "Tokyo Sonata" that won Best Film at the 3rd Asian Film Awards and Prix Un Certain Regard at the 2008 Cannes Film Festival before he moved behind the camera to direct Gary Oldman in the action thriller "Rain Fall." 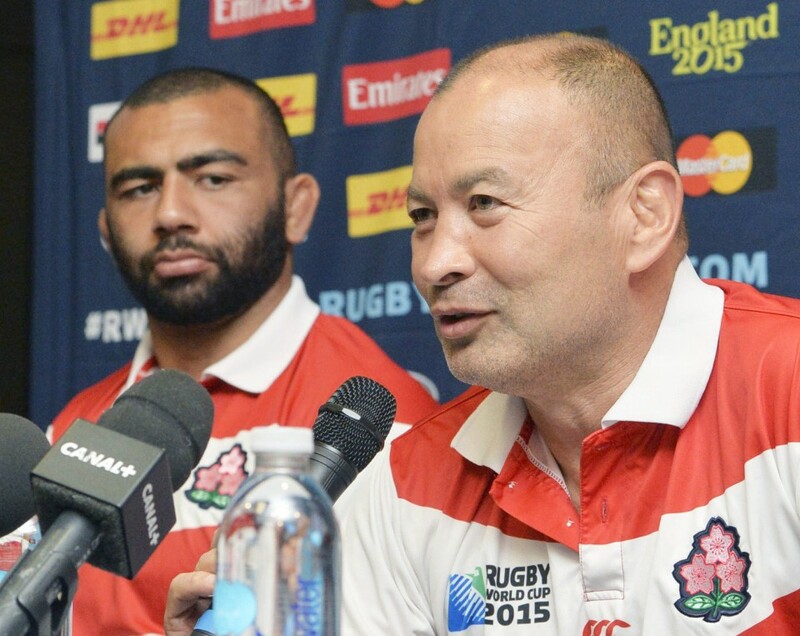 "No one gave the Japan team a chance against South Africa, who at the time were the most successful Rugby World Cup team in history. The result was celebrated around the world. What I want to do is try and show why it happened (and) where did the self-belief come from?" The 53-year-old former professional rugby league player, who has spent much of his time as a writer and director in Japan, confirmed an all-star international cast had been assembled with New Zealand actor Temuera Morrison set to take the role of coach Jones and Australian Uli Latukefu portraying Brave Blossoms captain Michael Leitch. 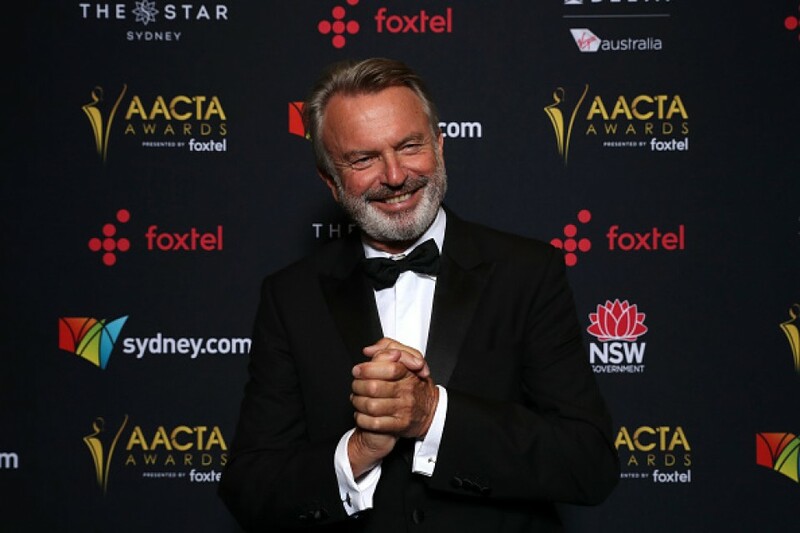 Sam Neill of "Jurassic Park" fame will play Jones' father, Youki Kudoh his mother and Mariko Tsutsui will take the part of Jones' wife Hiroko. 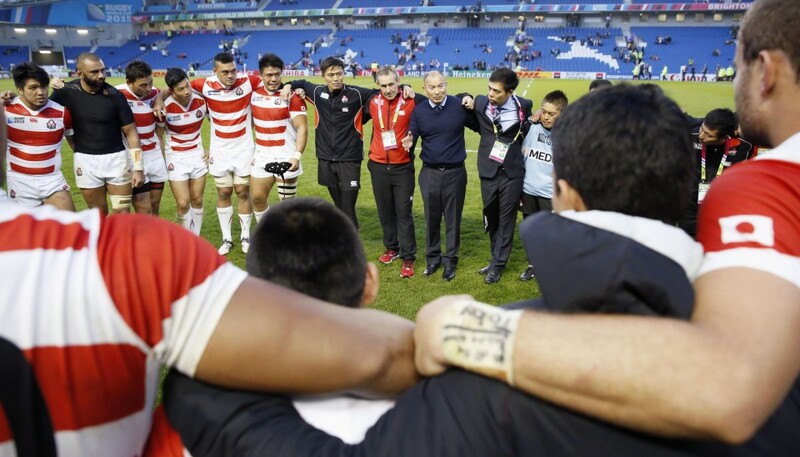 Jones' background, Mannix said, is key to understanding the self-determination that saw Japan turn around a dreadful history at rugby's biggest event. Before 2015, Japan had just one win to their name from 24 previous World Cup games, including an infamous 145-17 drubbing at the hands of New Zealand in 1995. They left England as the first team to not reach the quarterfinals despite winning three pool games as they followed their 34-32 win over two-time champions South Africa in Brighton with victories over Samoa and the United States. "Eddie understood humiliation because he had lived it," Mannix said, explaining that while Jones' Australian father Ted was fighting in the Vietnam War, the young Eddie and his Japanese mother Nellie were ostracized in Sydney, a city riven by racial tensions in the late 1960s. "He is a complex character and I wanted people to see why that is," Mannix said of the 58-year-old Jones, who will coach England at next year's World Cup in Japan. However, Mannix -- who helped write Tokyo Trial, a four-part drama for NHK based on the Tokyo war crimes tribunal, in between stints working as a spot coach with Jones and the Brave Blossoms at their pre-World Cup training camp in Miyazaki on the southwestern main island of Kyushu -- said just as important are the stories of the entire squad. "All the squad members deserve a mention one way or another." "There's Michael Leitch with a Fijian mother and a white New Zealand father who goes to high school in Sapporo and ends up captaining Japan in 2015, despite the outcry four years earlier that there had been too many foreigners playing for Japan. There's Kensuke Hatakeyama whose parents lost their home in the 2011 tsunami and then there's former captain Toshiaki Hirose who went to England and was one of just two players not to feature in any of the games at the World Cup," Mannix explained. Mannix said he would be casting real rugby players to ensure the on-field "acting" was as authentic as possible but stressed that the movie was about more than just what happened on the field in Brighton. "Imagine how the Japan players felt being told before they went by millions of people that they didn't have a chance. How they overcame that self-doubt and put aside what everyone thought and knuckled down in what they believed in. That's what this story is all about." "It's less to do with rugby and more to do with humanity and it's that story that drives you to the fantastic outcome."